Rewilding has different meanings to different people. It’s about ecological restoration, allowing nature to look after itself, about people flourishing alongside wildlife and gaining the benefits of nature. The dictionary definition of rewilding is “to restore (an area of land) to its natural uncultivated state (used especially with reference to the reintroduction of species of wild animal that have been driven out or exterminated)”. Although the reintroduction of top predators such as wolves often grabs the headlines, it’s not what rewilding would be about on Dartmoor. 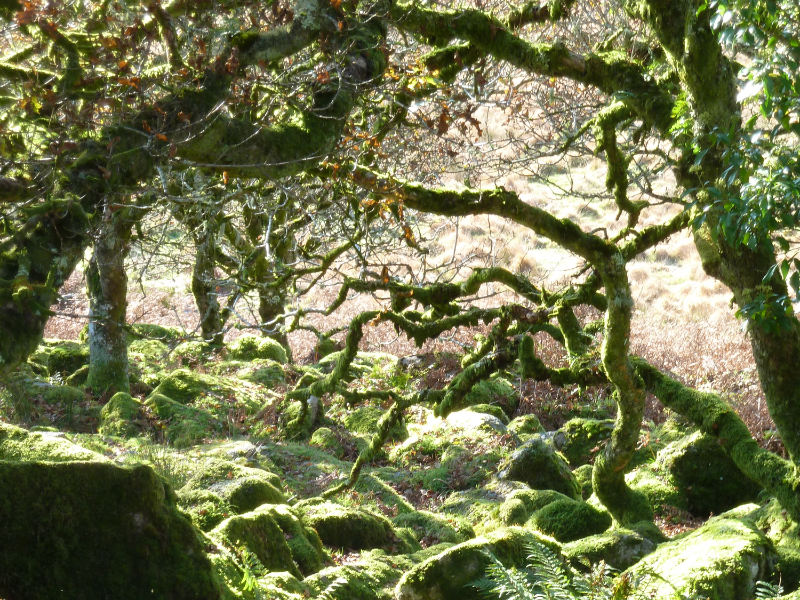 Dartmoor would naturally have much more native woodland than it does now. 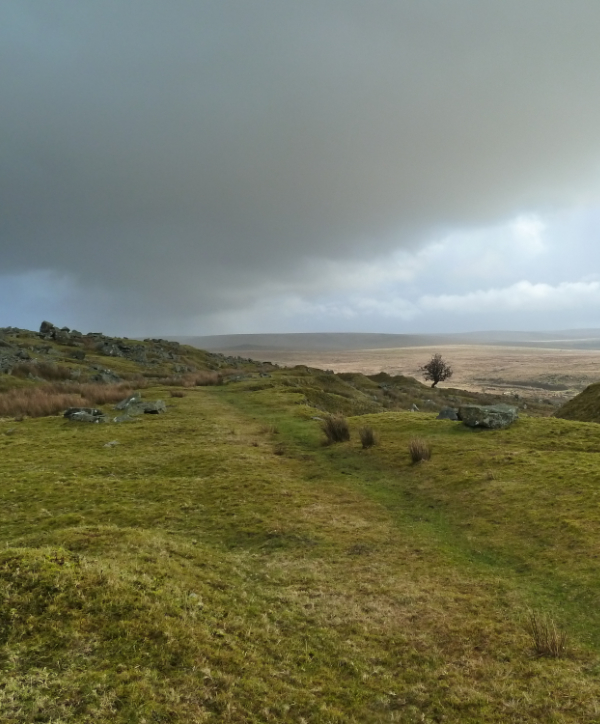 Rewilding on Dartmoor would aim to restore some of these lost forests and other associated habitats. This would allow some of the species now confined to remnant fragments of natural ecosystems, such as woodland birds, to flourish in restored areas. Moor Trees does not have any rewilding projects yet, and do not have plans to reintroduce any large mammals. But we do have a Vision. 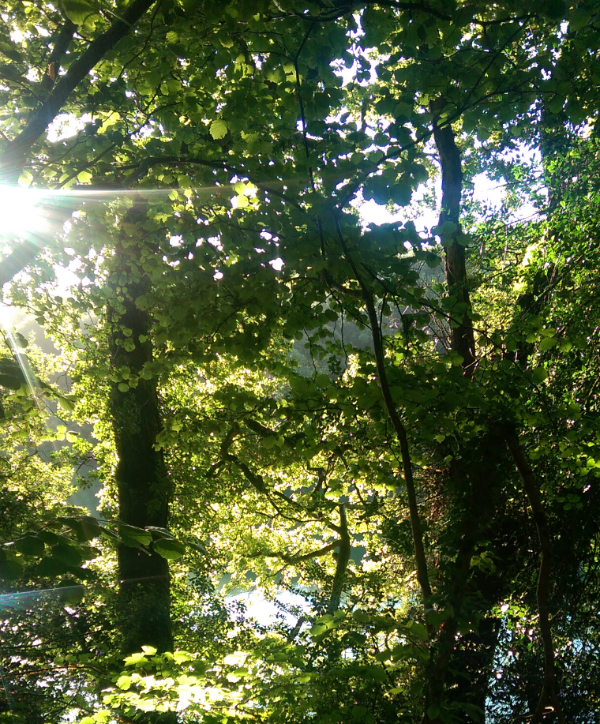 Our Vision is of a Wild Heart of Dartmoor with woodlands that coexist with grazing, archaeology and recreation; woodlands that connect people to their forest heritage and offer environmental benefits. There is an increasing realisation that many areas of the UK, including Dartmoor, would naturally be more wooded. 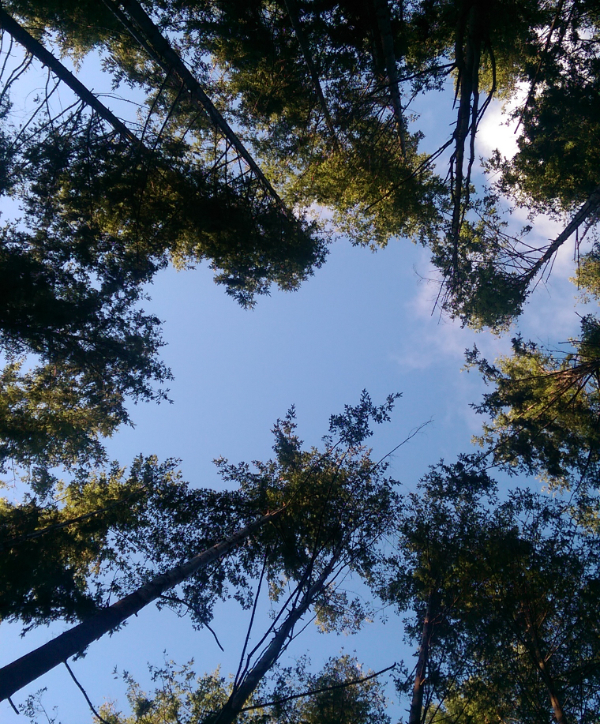 Restoring some of the native woodland cover can help bring multiple environmental benefits as woodlands (and their soils) help to retain water and reduce flooding, as well as sequestering carbon, and supporting biodiversity. Funding for farming is also changing, with fewer economic incentives for high levels of grazing on uplands, allowing some woodland to regenerate already. We are ready to join in initiatives and move the debate forward on how Dartmoor could develop more native woodland within its mix of habitats.